Let’s talk serials. 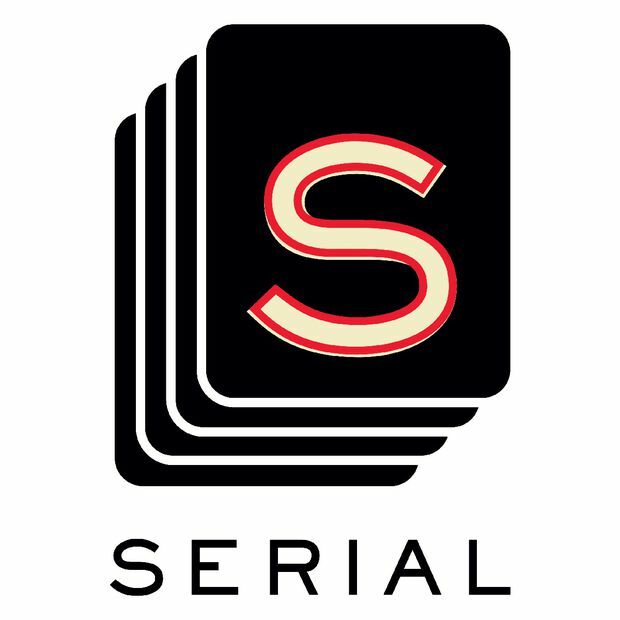 And to start that conversation, you have to mention the one almost everyone has either heard or heard of: Serial. You know the one – host Sarah Koenig unpacks the mystery behind the 1999 death of Hae Min Lee and whether or not ex-boyfriend Adnan Sayed, then just 15 years old, was actually guilty of murdering her, a crime for which he was convicted and sentenced to life in prison. It is one of podcasting’s juggernauts and there are two reasons the show hit a critical mass. First, it was released at the same time Apple’s podcast app finally arrived pre-downloaded to new iPhones, giving many people a compelling purple button to explore for the first time. The second goes back to the dawn of human storytelling: People love a cliffhanger and Serial, which debuted from beloved public radio outfit This American Life in 2014, is among the better examples of the format. 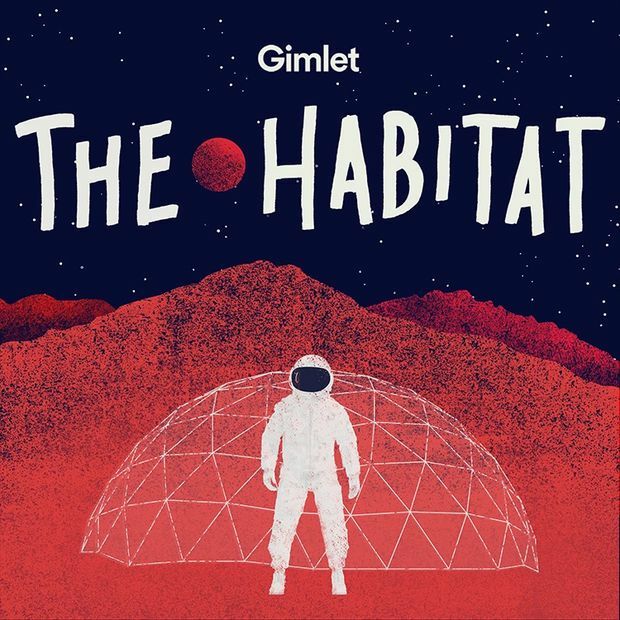 The best serialized podcasts are the ones that continue iterating on the multiepisode story arc format, exploding it well beyond true crime and investigations into many other bold and amazing themes. I tend to get bored pretty quickly, so I have no compunction bailing on a series that doesn’t hold my interest. Here are some of the ones that did. This one is brand new, hosted by my former WNYC colleague Lynn Levy and coming to us from the master storytellers at Gimlet, the creators of StartUp. It tracks the training program of a group of astronauts living in an imitation Mars environment on the side of a Hawaiian mountain. The group experiment is designed “to help NASA understand what life might be like on the red planet − and plan for the day when the dress rehearsals are over, and we blast off for real.” As a listening experience, it’s the Real World meets The Martian, as the show follows the astronauts’ frustrations, relationships and discoveries over an entire season. One of the first fiction shows to explode in podcasting, this dystopian adventure series chronicles the disappearance of 300 men, women and children from a small town in Tennessee. Writer-director Zack Akers and producer Skip Bronkie created a world chilling enough to spin off a book prequel and other projects. If you like creepy, you’ll love a visit to Limetown. I promise it’s not as vile as it sounds! Each episode, the British trio of Jamie Morton, James Cooper and Alice Levine read one chapter of extremely bad erotica written by Jamie’s father, who goes by the nom de plume Rocky Flintstone. It will make you laugh until you cry. From the creators of the HBO TV series The Jinx, this anthology series explores true crime in one American city each season. Season one profiles mob haven Providence, R.I., “in a story where it’s hard to tell the good guys from the bad guys.” Your dad will love this show. And of course, if you haven’t heard Serial, you should. The first season is a masterclass in building tension, using the form of audio to involve the listener in the riveting minutiae of a criminal cold case, and a meditation on the nature of truth. There’s a reason Sarah Koenig became a cult figure after this launched. Do invite her into your ears if you missed it the first time. Caitlin Thompson is a journalist who loves audio and print − she hosts The Racquet Magazine Podcast and The Main Draw, and is co-founder of the tennis magazine Racquet. Follow her on Twitter @caitlin_thomps.